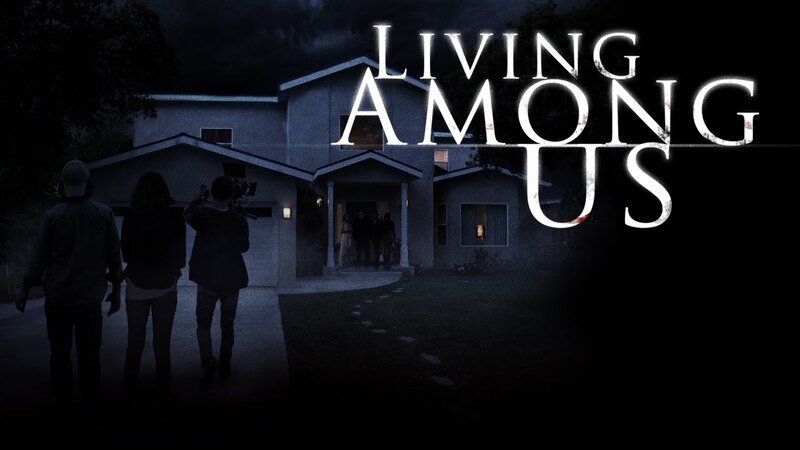 We handled the release campaign for vampire movie Living Among Us starring John Heard, Ésme Bianco, Thomas Ian Nicholas, William Sadler James Russo and Andrew Keegan. Vampires have just made themselves public, and a documentary crew have been invited by their sectional leader to spend time with a family of vampires to see how they live. When they discover their secrets, how much danger will they put themselves in to get the footage they need? Living Among Us is an entertaining, modern supernatural horror and a commentary on today’s society, media and politics. We handled the world premiere in Los Angeles, the limited theatrical release and the DVD and VOD release campaign in North America. Campaign highlights include a partnership secured with the Vampire Wine Room, red carpet and photos and interviews published by Getty, Us Weekly, Mail Online, KTLA, Rama’s Screen, Maximo TV, The Movie Guys, Hollywood News Source and AfterBuzz TV and media placements secured with The Hollywood Reporter, MSN, AXS, FOX News, Den of Geek, Broadway World and extensive coverage amongst the leading horror genre websites and blogs including Dread Central, Bloody Disgusting, Fangoria, Horror News, Horror Talk and Rue Morgue.